If your planning a trip with children, we recommend visiting our friends who have a blog for families that travel with kids. It features reviews of popular destinations from the viewpoint of kids themselves. Of course, there are parent reviews and professional photos as well. 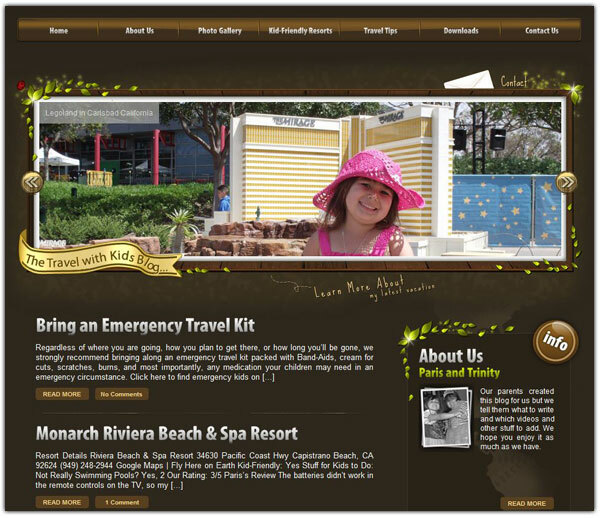 Before you take a trip with young ones, visit the Travel with Kids Blog, you’ll thank us later!